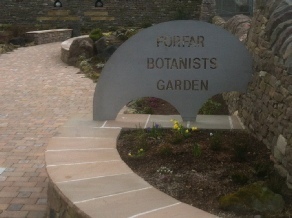 The story of the Forfar Botanists has been very nearly forgotten. Few folk in Forfar know about their achievements. We hope to change this. The Myre Garden. Our first project was the creation of the Forfar Botanists Garden at the Myre in Forfar as a tribute to the Botanists. George Don Senior was honoured by the townsfolk 100 years ago, and it is now our turn to help with keeping the Don Memorial in good order. 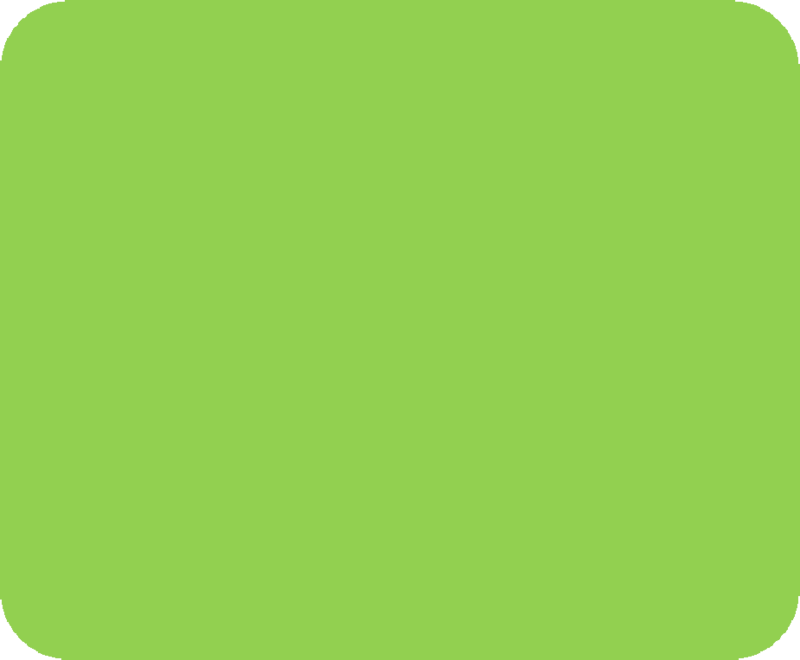 We would like others across the world to share our legacy We hope the creation of this web-site will strengthen ties to all corners of the world.